Hello! 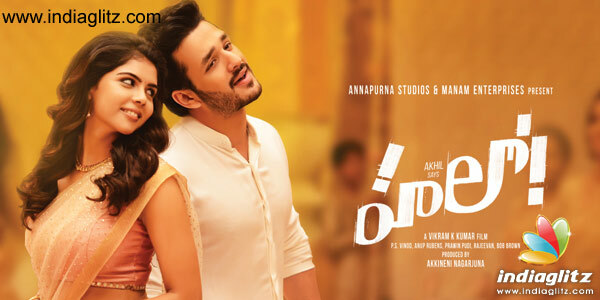 has songs rendered by Armaan Malik, Sri Dhruthi, Akhil Akkineni, Jonita Gandhi, Haricharan, Shreya Ghoshal, Srinidhi Venkatesh and Shruthi Ranjani. Lyrics are by Chandrabose, Vanamali and Shrehsta. Penned to a poetic effect by Vanamali and Shreshta, the song is a blend of flavours that can sit well with the modish ambience of the film. The line 'Vintunnava ee vela lo' may be an old one, but in the context and feel of the number, it sounds special. Armaan Malik brings a Bollywoodish feel to the song. Anup Rubens synthesizes a couple of genres to make it more endearing. The length of the song makes it amply clear that the theme of friendship from childhood is quite a motif in 'Hello!'. Chandrabose's profound pen makes friendship look like prayer. The themes of nature, ranging from wings to rainbow are allegorical and suggesting more than a direct meaning. When you are destined to meet your friend, you will, says the song that brims with 'sneham'. Rendered by Sri Dhruthi and other children, it sounds quite soulful and delicate. Anup Rubens draws from the style of Maestro Ilayaraja. The theme of yearning for the missing soulmate is writ large over the number. It may or may not mean anything that the yearning is reflected only through the male voice. Vanamali's lyrics are simply heart-soothing. Where are the separated lovers living in the world? That sense is expressed explicitly. 'Palakarinchi pata la, manassoogenu ooyala' and such lines are so poetic. Although delivered as a not-so-gloomy number, the poignancy of the separated soulmates is there for everyone to feel. Haricharan's vocals empathize with the pain of the lovers, while Anup's music and instrumentation come are mellifluous. Chandrabose's lyrics stand out for their excellent literal rendition of a lover who wonders what is going to happen. There is a sense of uncertainty somewhere and that could be because of destiny or whatever. 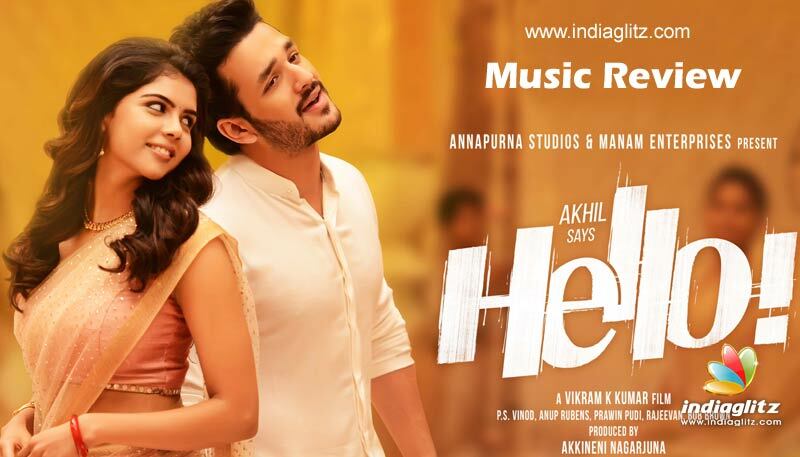 Akhil's voice does sound amateurish somewhere in the middle, but he picks the notes right. Jonita Gandhi's vocals may sound out-of-place in an album that doesn't defy rules too much. Anup gives the best when it's 'Emo emaindo' time. Once again, the female version of the friendship song heard before takes many poetic expressions. The line 'Kalisare prananga, kurisare varshanga' is the best of all. Shreya Ghoshal is remarkably precise in delivering a musically rich rendition. The boisterous number has all the features of a celebration. Vanamali and Shreshta come together to keep it simple. Haricharan, Srinidhi Venkatesh and Shruthi Ranjani deliver the relatively less complicated number with ease. Verdict: Poetic lyrics, calming music and a very clean one. At about 28 minutes, the album is lengthy.